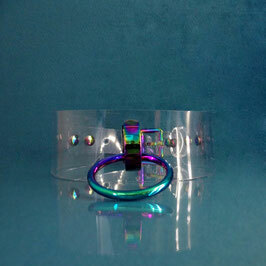 Have you noticed we like colourful and shiny accessories? 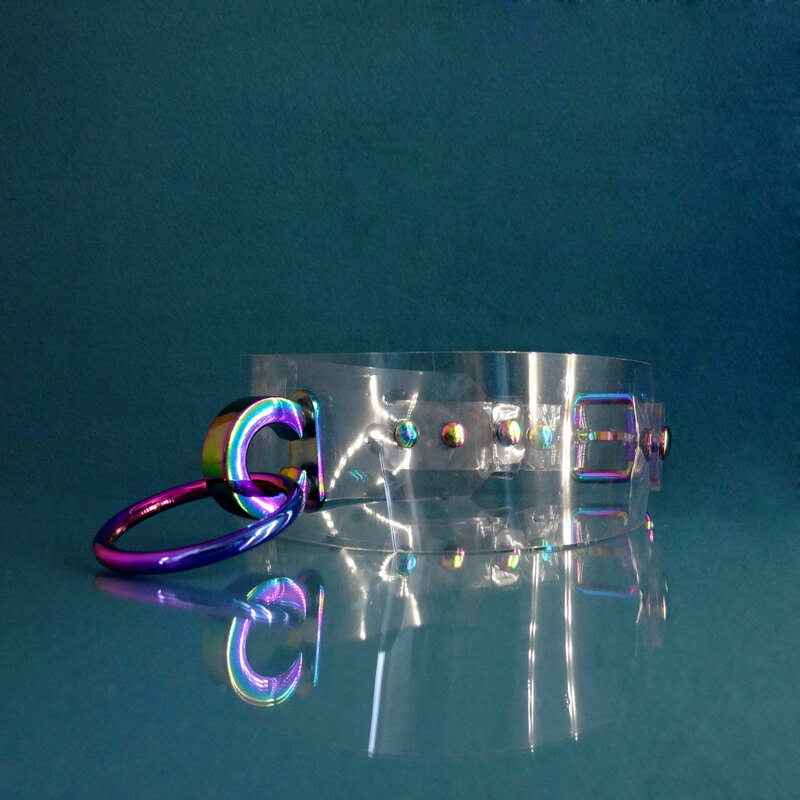 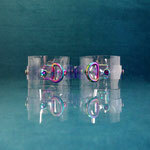 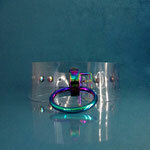 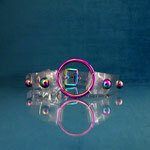 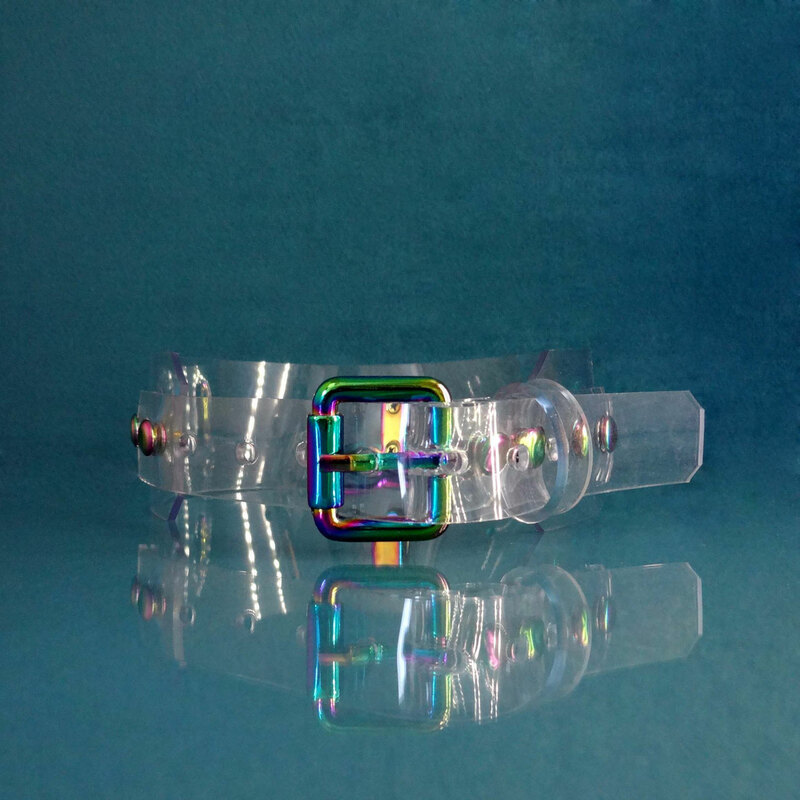 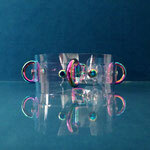 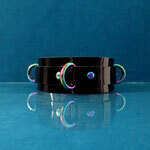 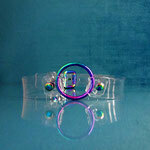 Our Rainbow Ray collection is an exclusive handmade selection of items assembled with rainbow coloured metal hardware. 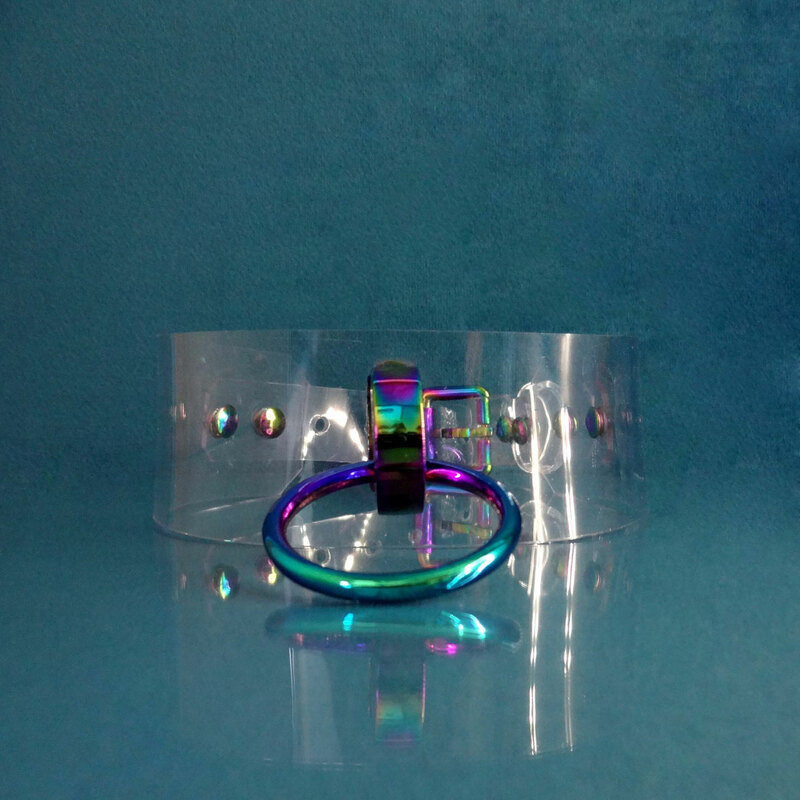 This collar is made with clear PVC, so it's 100% vegan! 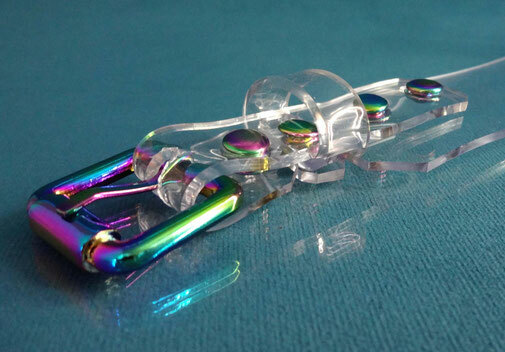 all fastened sturdy together with brass rainbow rivets. 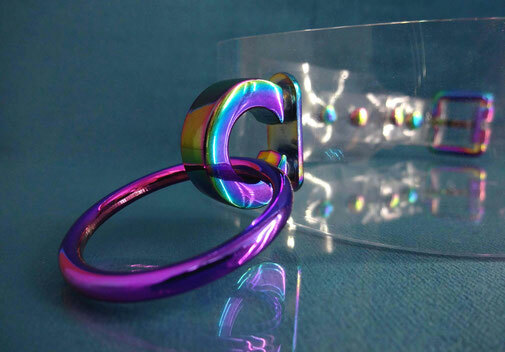 The O-ring on the front has different colours on both sides, so if you like the colours on the other side better, just turn it around! 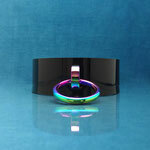 The collar is adjustable with inner circumference of 28 – 37 cm / 11 – 14,5 inch. 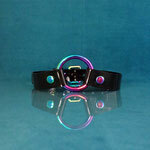 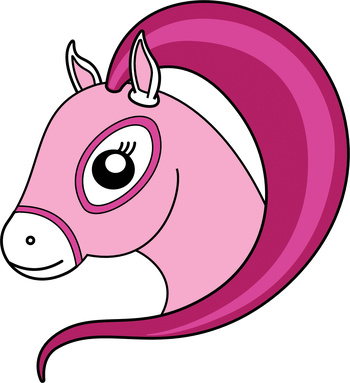 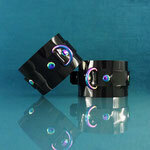 Check out our Rainbow Ray collection at the bottom of this page for matching items!